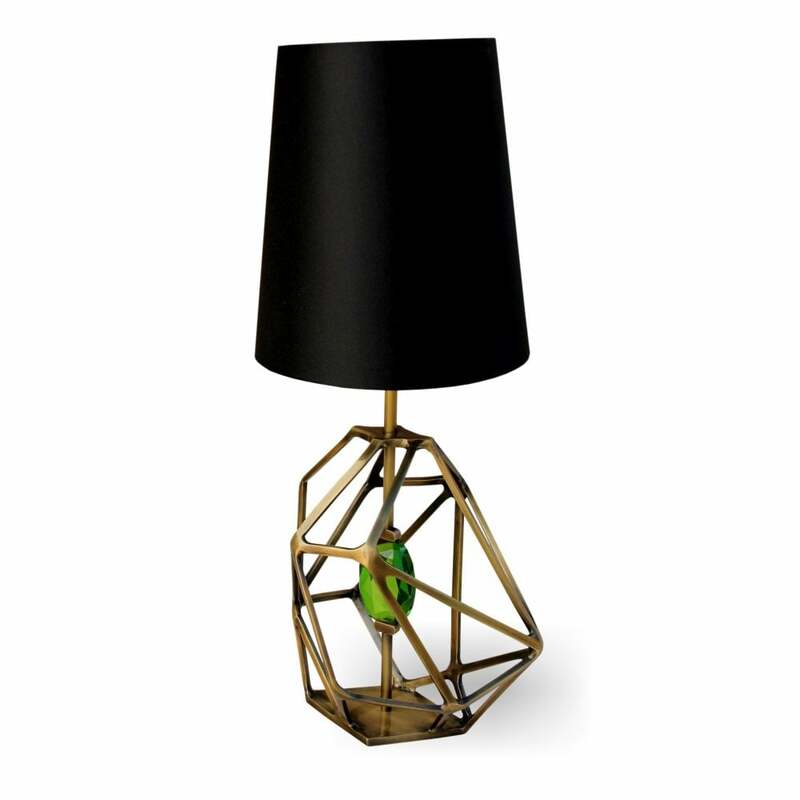 As a tribute to a diamond's devastating power of enticement we have created this stunning lamp to represent the journey of the gem’s rough beginnings to exquisite end. Like any great love affair, it starts out rugged and wild then slowly matures into something elegant and eternal. Base: Polished brass or stainless steel. Lampshade: As shown. Available with or without Gem. LAMPS: E27 1x Lamp (included).